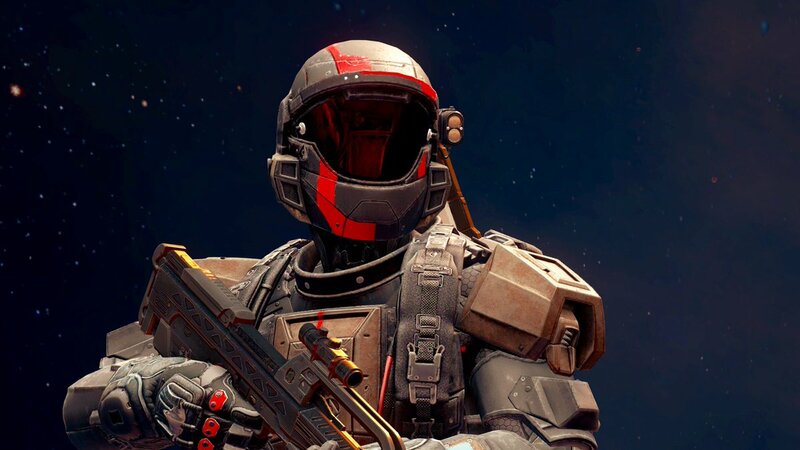 Which ODST helmet is your favorite? Which version of the ODST helmet is your favorite? 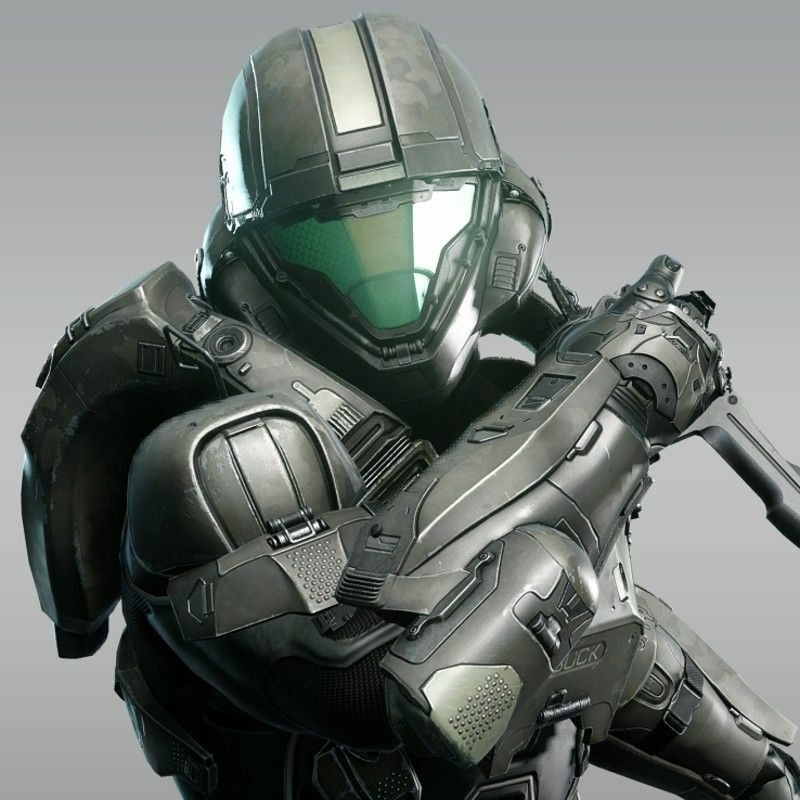 The ODST helmet is my favorite helmet ever in Halo (it used to be Hayabusa, but it's gone now )! But there are many different versions of this helmet. Halo 5 has 2 very different versions! I was curious to know which version most people prefer. Here are the images for each helmet. I thought it was too similar to Halo 3s, so I figured I would narrow it down to one. I'm going to adjust the poll real quick. EDIT: Or not, it won't let me after the voting started lol! The option for Halo 3 should read Halo3/Reach. Just an FYI. I flubbed it up, my bad! Ah ok, its kinda similar but overall I felt like it had its own unique design. I feel like it does too, just not as big of a difference between say Nightfall & Helljumper. I meant to sum it up as one voting option, but I accidentally closed out my tab to waypoint & had to retype everything. I kinda jumped the gun lol! I'm choosing Halo 3 however if Halo 2 was an option that is what I would have chosen. 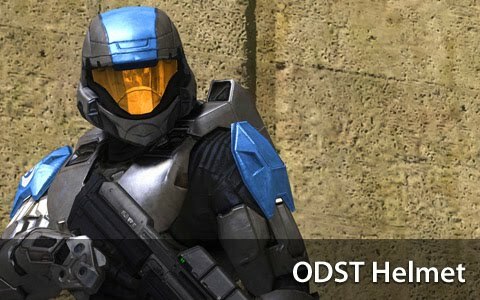 Yeah H2 had a good ODST design, especially since it was a step up from the suppossed CE ODSTs that just wore standard marine green ballistic armor. I still think that although H2 had an overall better battle dress design for ODSTs, in H3 there is an extra detail on the shoulder pauldron, a faded badge of the 7th Shock Troops Battalion, the battalion that the ODSTs in H2 and in H3 were from. Halo 4's ODST was the worst looking ODST I've ever seen. The Halo 2 ODST's are my personal favorite. Picked halo 5 nightfall based on the pictures but H3 looks good also. Halo 3 is the most nostalgic. This poll won't be close due to Halo 3: ODST. Halo 3's. I did not like how in Halo 5 it was extremely rare, because it used to be one of the first you would unlock. Yes this is exactly what I was thinking, that's also why no one has voted for Halo 4. The helmet looked like an average Marines. Halo Nightfall I fell was the best because it looks like the original like in halo Reach and halo 3 but in better graphics. Halo 3 definitely! But after that it would be the Nightfall variant.